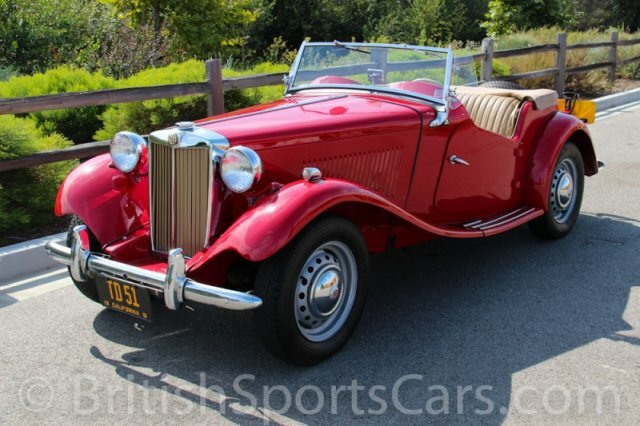 This is one of the nicest MG TDs we have ever offered for sale. 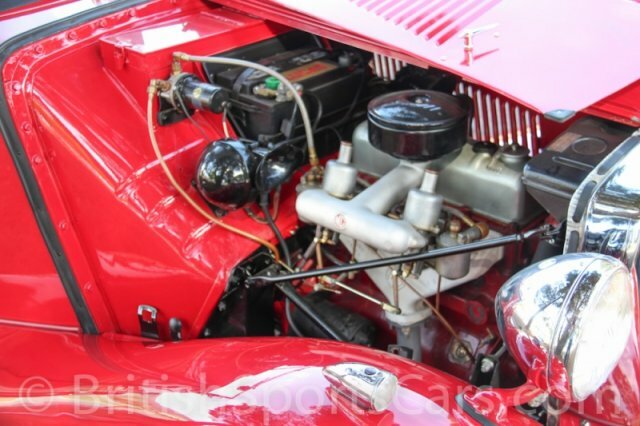 This car is restored to perfection and is a concours-quality job. Even the fuses are the period-correct, original Lucas fuses. The body is excellent and shows no signs of ever having accident damage or rust. The paint is as good as it gets and the panel fit is perfect. The doors open and close easily, without any sag. Everything on this TD is new or rebuilt and has only been driven 1,479 miles since the restoration was completed. 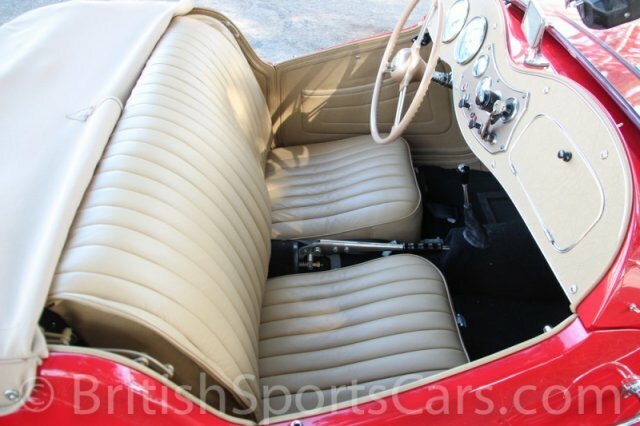 This matching numbers car drives like a brand-new MG TD. The upholstery is all perfectly restored and done in a very nice leather. 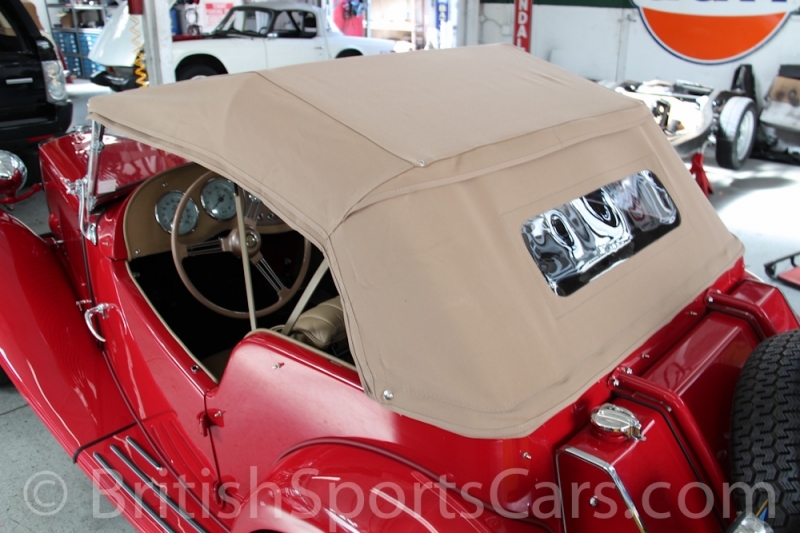 The car comes with a new convertible top, tonneau, and side curtains. 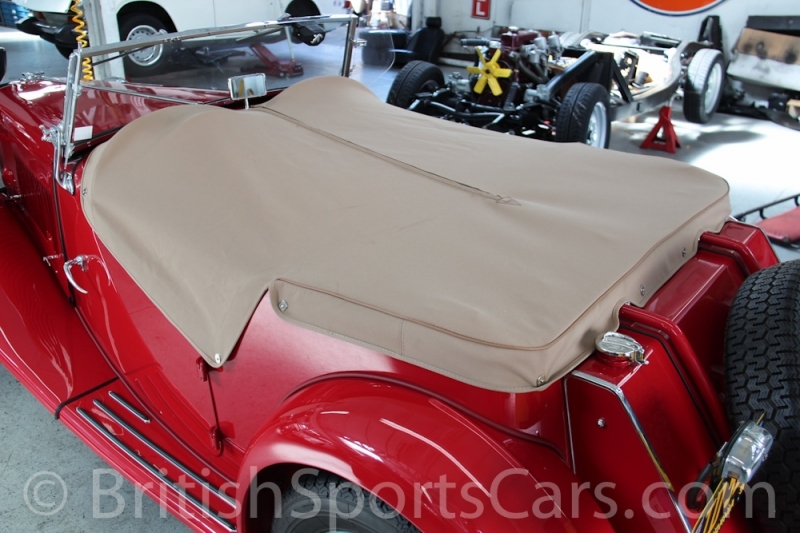 You could duplicate this car for what we're asking and would be very hard pressed to find a nicer MG TD than this. Please feel free to contact us with any questions.